Founded in 2007 initially as an IT company; previously known as S G Holding, S & G Holding has grown as a company which now incorporates businesses in the IT industry and electronics industries. S & G Holding Group remains family run and our main focus throughout all our businesses is customer service. We are always looking to develop our businesses further and deliver more to our customers; while still providing the same high level of customer service that our clients have come to know and expect from us. 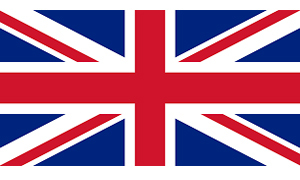 We are proud to announce that we now own our own UK based data center, this was incorporated in to our business in 2014. Our state of the art facility hosts a large number of dedicated servers and virtual private servers, all supported by our 21c IPP Tier 1 Gigabyte network infrastructure. 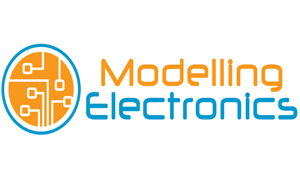 Modelling Electronics was founded in 2014 to provide electronic circuits originally to model railway hobbyist, since then it has grown at a rate of 40% per year and now provides electronic circuits and components to all model making hobbies as well as a full range of PCB developing tools and equipment. 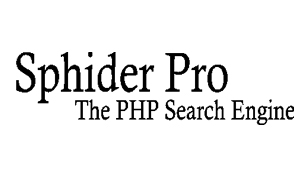 Sphider Pro is a PHP search engine based around the idea of the original Sphider by Ando Saabas. Original developed in 2009 for My Safe Search as a child safe search engine and was the first child safe search engine in the UK. In 2012 when the software was completed and the PhP search engine script was made available to the general public as a lite weight search engine script for websites. 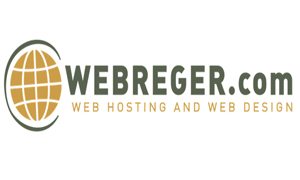 Webreger.com was founded as our first IT business, initially as a website design business located in Southport. Since then this business has grown and with the incorporation of our own data center we have branched out internationally. We have developed websites for businesses in Dubai, Sweden, Ireland and many more countries. We also provide dedicated servers for a number of businesses in the United States. Webreger.com is a fully accredited member of Nominet for domain name registrations.